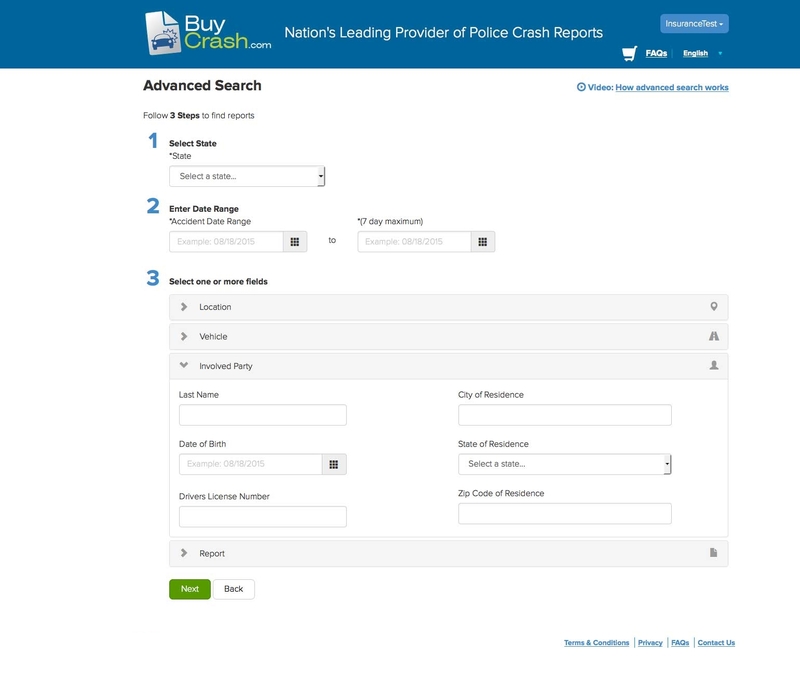 With CrashLogic's eCommerce feature, your agency can sell and distribute police crash reports online, generating revenue that gets returned to your community. 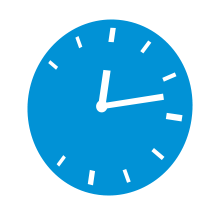 And your staff will spend less time handling crash report requests, in turn reducing operating costs and overtime. Because CrashLogic is self-funding, most agencies experience an increase in the revenues normally associated with the sale of their crash reports and regain valuable staff time spent fulfilling crash report requests. Simply link users to BuyCrash.com for access to on-demand, real-time crash reports, anywhere and anytime.